Now that I have booked my ticket to France, there is a little bit more than four months until I arrive in Cannes. In order to pass the time until the festival, I have a goal. As someone who loves movie lists, I’m want to see every movie that has ever won the Palme d’Or, the festival’s top prize. (Or at least get pretty damn close.) Most of the movies that have won are not available on DVD so I know that the chances of this actually happening is very unlikely it gives me something to do for the next four-ish months. I mean, it’s not like I also have to go to school or anything ridiculous like that. 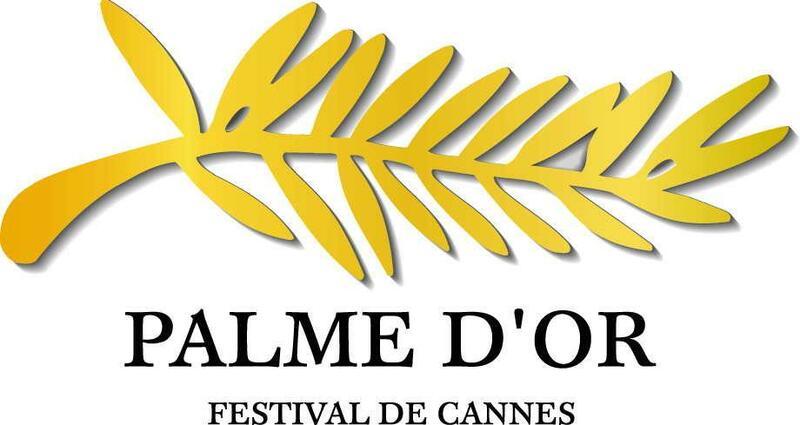 The Palme d’Or was introduced in 1955. From 1939 to 1954 and 1964 to 1974, the highest award was the Grand Prix du Festival. To make my movie watching experience a little more interesting, I’m not being technical and including the films that won the Grand Prix. 82 films in all have won the top prize at Cannes. I’ve seen 27 out of 82 possible movies. Most likely I won’t see all 82 films, but there is no harm in trying. Right now, I’m most excited to see The Class, last year’s recipient of the Palme d’Or. It was just nominated for an Academy Award (Best Foreign Language Film) and will hopefully be playing at the Amherst Cinema sometime soon. Here goes nothing.